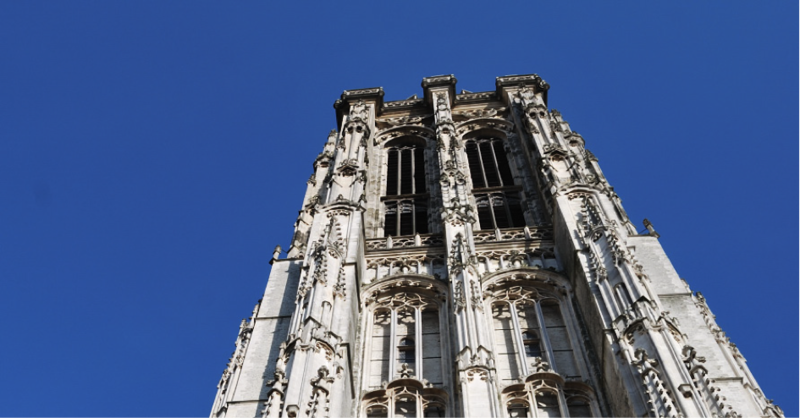 St. Rumbold's Cathedral was built in the 13th century and is the main church of the Mechelen-Brussels archdiocese. It is considerably larger and more imposing than all the other parish churches. 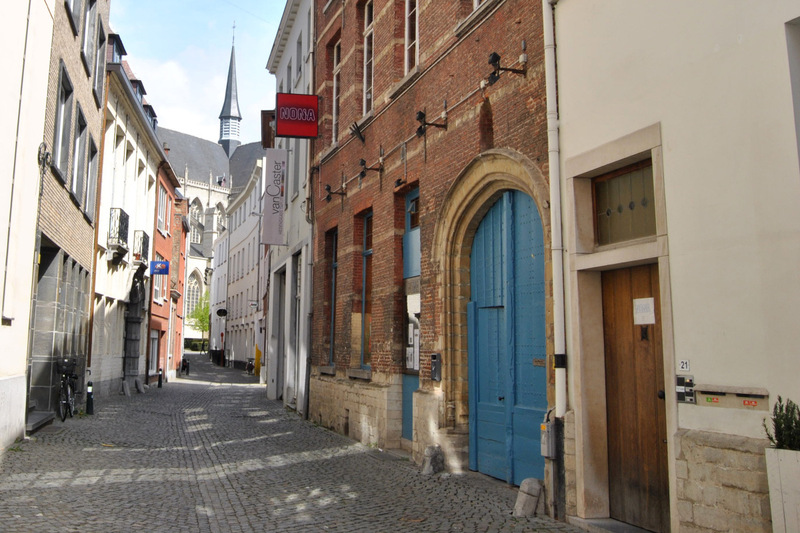 The church has become one of the city of Mechelen’s most eye-catching buildings. The interior is breathtaking. You can admire the painting of ‘Christ on the Cross’ by Anthony van Dyck, as well as works by artists including Michel Coxcie, Gaspard de Crayer and Abraham Janssens. The showpiece of the church is Lucas Faydherbe’s high altar, dating from 1665. Mechelen Cultural Centre saw the light of day in 1958, as Antoon Spinoy Cultural Centre, long before ‘cultural centres’ were a familiar concept. The restoration of the Old Friars Minor Church marked its official relaunch. The reopening of the city theatre in 2000 brought new opportunities for the performing arts, and De Garage, which also opened in 2000, provided space for contemporary visual arts. 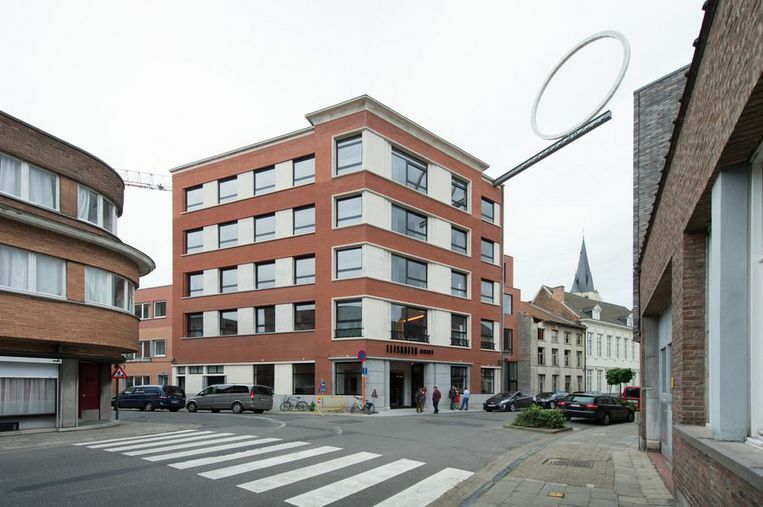 Since 2001, the cultural centre has been among the most important in Flanders, organising around 150 of its own activities and hosting another 180 each year. The centre is constantly on the move, for example with the creation of an artistic workplace for young people, H30. 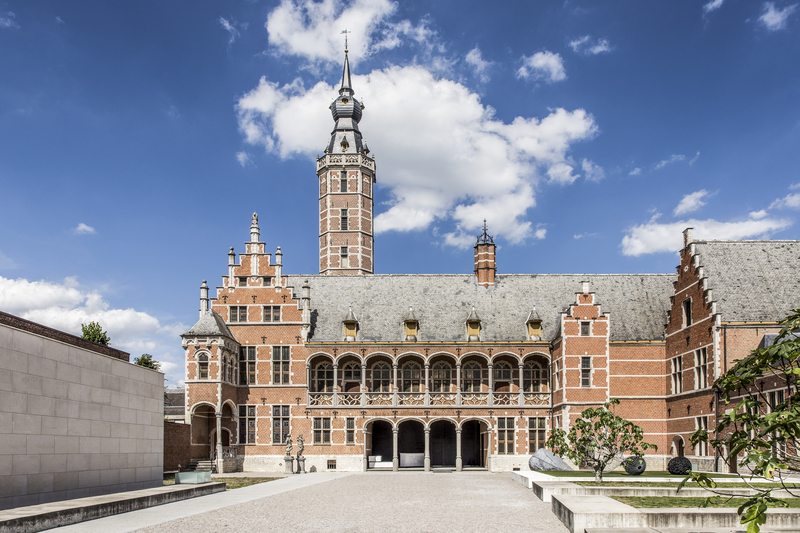 Step inside the Hof van Busleyden and re-experience the Burgundian Netherlands. This Renaissance city palace was the home of Hieronymus van Busleyden, who received guests including Thomas More and Erasmus. Humanists through and through, they exchanged thoughts and discussed philosophy, studying exotic objects from distant lands and other collections of art objects. Today the city palace is once again a place for encounters and conversations, ideas and discoveries, life in the city, art gems, beauty and mastery. It fosters meetings, interactions and involvement with society, driven by the arts, culture and the imagination. Kunstencentrum nona is an arts centre that focuses on all kinds of encounters and confrontations between visitors and artists, local and international events, art and education. Nona works to develop, produce and present theatre and music theatre, dance, performance, jazz and the visual arts. It does so during the regular cultural season as well as at a festival (the annual Brand! 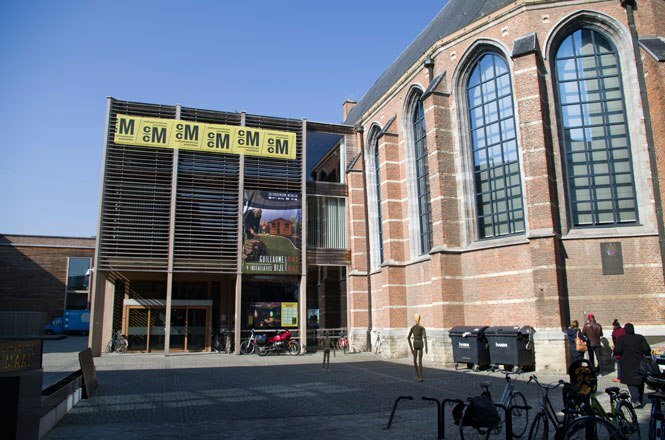 jazz festival) and a biennale at exciting locations in Mechelen (Contour Moving Image Biennale). 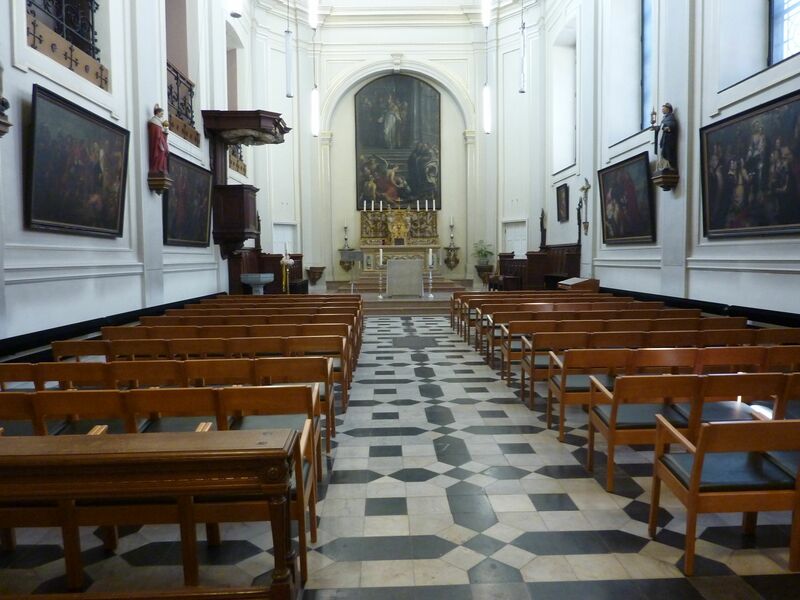 The current complex of the former Archdiocesan Major Seminary of Mechelen was commissioned by Cardinal d’Alsace and mainly built in the period between 1746 and 1761. Completed in 1786 under Joseph II and sold under French rule, the building was returned to the archdiocese. It was extended in 1887 to its current size. The complex is now used as a diocesan pastoral centre. The rooms have been converted into offices for meetings and seminars. Elisabeth Hotel is a former hospital dating from the interwar period, which has been transformed into a cosy, modern four-star hotel with respect for the original architecture. In consideration of the building’s history, the hotel’s motto is ‘good taste, health and service with that extra touch’. The result is a stylish setting that radiates peace and serenity.